The Twilight Time Trial Coburg course is 15.1 miles on flat roads. A course map can be viewed HERE; a Ride With GPS file can be found HERE. Racers will start at 30 second intervals starting at 6:30pm. Any non-motorized bicycle with two brakes (or fixed gear bicycle with one brake) is allowed (see Section 7). A bike holder will be available at the start line. Race numbers will be worn on the right side. Race waiver must be signed by racer (or guardian); waivers available on site or print and bring it. OBRA license required; $5 for one-event license or $35 for annual license. Purchase yours on site or at obra.org. no refunds for entry fee discounts. Helmets are required anytime you are on the bike, before, during, or after the race. The CENTERLINE rule will be enforced. Any centerline violations will result in disqualification. Overtaking riders should call out loudly and pass on the left while staying right of the centerline. Riders being passed should stay to the right and must not block passing riders. Always be aware of what’s in front of you. DO NOT RIDE WITH YOUR EYES DOWN. Do not stop or stand EVEN MOMENTARILY in the emergency vehicle exit lanes at the fire station. Please extend good will to the residents and business owners of Coburg with your courteous manners and purchases! 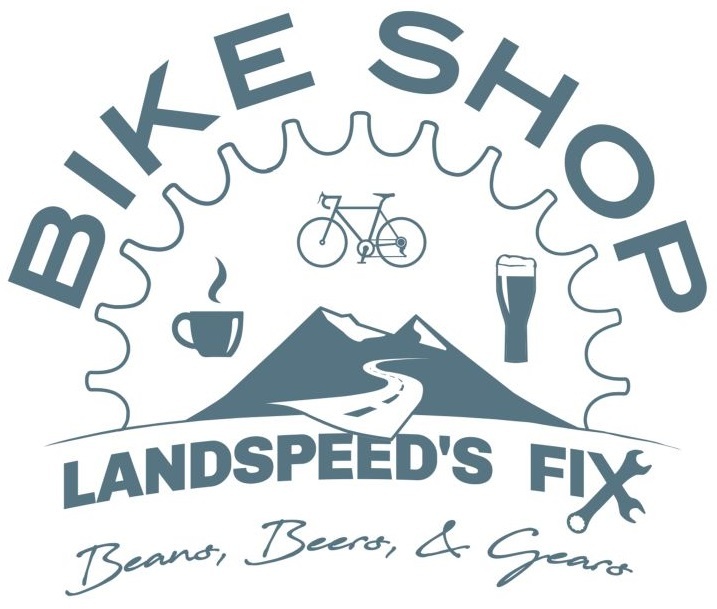 Landspeed and the Fix will provide neutral mechanical support at the startline. Eddy category specific rules: Riders in the class will compete without: aero bars or extensions, disc wheel, fairings, aero helmets (any helmet specifically built as an aero helmet and any helmet that has been modified to approximate a helmet specifically built as a TT helmet is not allowed), skinsuits, or wheels with rims greater than 40mm in depth. Bicycles which may have aerodynamic shapes but are designated to be sold as road bicycles (and are not user modified time trial bicycles) ARE allowed. Prizes awarded at May 28th post-race awards ceremony: $100 cash to fastest men’s and women’s time of the series. Custom medals will be awarded to series category winners. There will be a raffle of +$250 value of gift certificates and merchandise. From the North or South: Take I-5 to exit 199 and follow signs for Coburg. Head West along E Pearl St. until it ends at N Willamette St. Turn right onto N Willamette St. and follow it North through town until it splits onto N Van Duyn St. Turn left onto N Van Duyn St. and follow it to Coburg Rd. N Turn right onto Coburg Rd. N and staging will be a short distance North on the left side. Twilight Time Trial #4 and Awards!